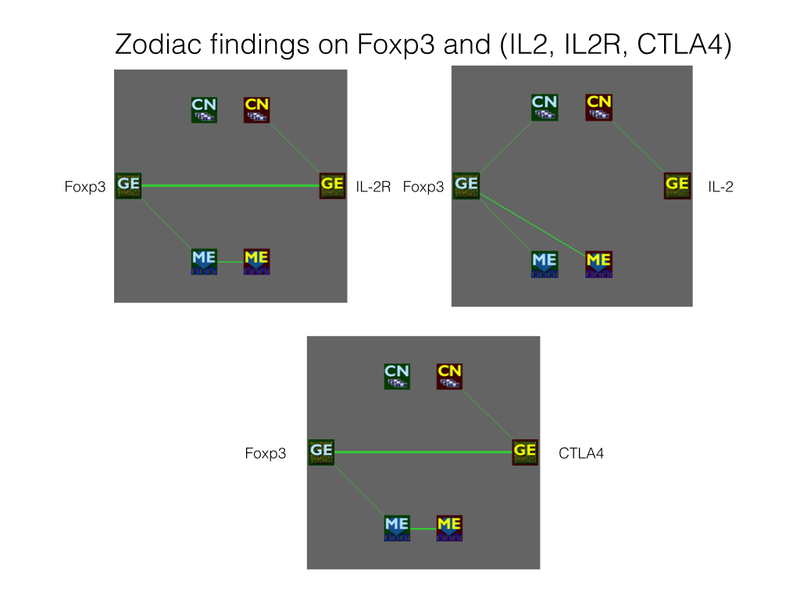 This is the 9th-article of a blog series aiming to introduce Zodiac, a comprehensive tool that reveals genetic interactions in cancer by big-data computation. An introduction of Zodiac is in the 1st article here. This piece will be a short one since I am stepping out of my main domain, cancer. In this piece, I will briefly talk about a recent negative trial for treating systemic lupus erythematosus (SLE), also known as Lupus. It is an autoimmune disease currently with no cure. UCB, a Belgium-based biopharmaceutical company announced a devastating statement that its phase III trials (EMBODY 1&2) failed to meet its primary endpoint. 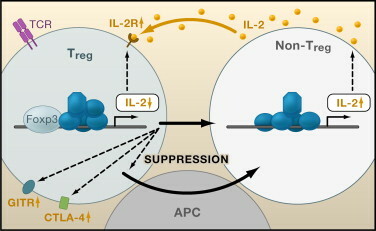 The candidate drug is a monoclonal antibody called epratuzumab, which targets CD22 in the mature B-cell, a biomarker with elevated expression in Lupus patients. I searched CD22 in Zodiac and found that the top 5 genes might shed new light about the CD22 mechanism. The majority of these genes are related neuro-disorders. 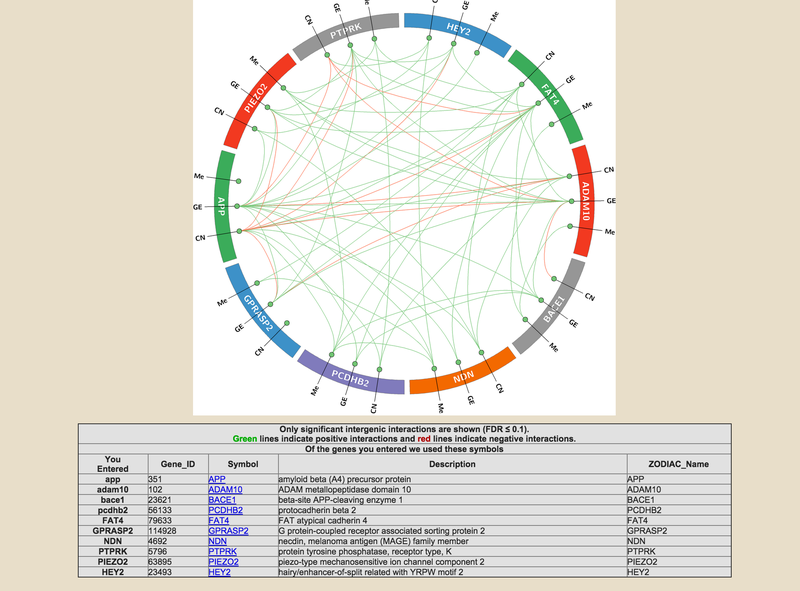 It is interesting that Zodiac, a primary database for cancer, links genes in neuro-disorders. SYN2 This gene is a member of the synapsin gene family. Synapsins encode neuronal phosphoproteins which associate with the cytoplasmic surface of synaptic vesicles. 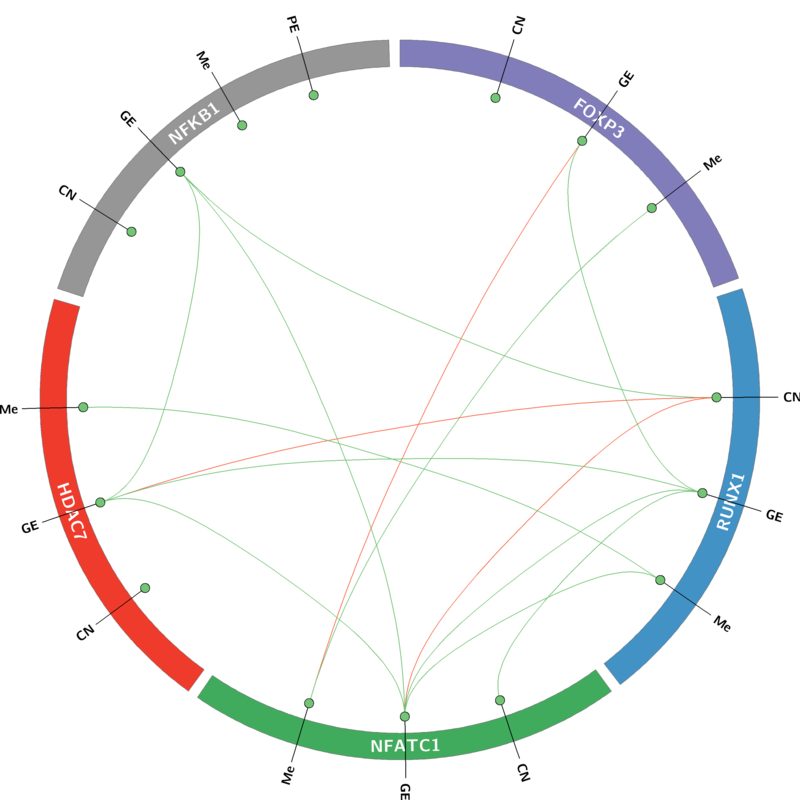 Family members are characterized by common protein domains, and they are implicated in synaptogenesis and the modulation of neurotransmitter release, suggesting a potential role in several neuropsychiatric diseases. This member of the synapsin family encodes a neuron-specific phosphoprotein that selectively binds to small synaptic vesicles in the presynaptic nerve terminal. Polymorphisms in this gene are associated with abnormal presynaptic function and related neuronal disorders, including autism, epilepsy, bipolar disorder and schizophrenia. KCNH4 Voltage-gated potassium (Kv) channels represent the most complex class of voltage-gated ion channels from both functional and structural standpoints. Their diverse functions include regulating neurotransmitter release, heart rate, insulin secretion, neuronal excitability, epithelial electrolyte transport, smooth muscle contraction, and cell volume. This gene encodes a member of the potassium channel, voltage-gated, subfamily H. This member is a pore-forming (alpha) subunit. The gene is brain-specific, and located in the neocortex and the striatum. It may be involved in cellular excitability of restricted neurons in the central nervous system. ST3GAL5 Ganglioside GM3 is known to participate in the induction of cell differentiation, modulation of cell proliferation, maintenance of fibroblast morphology, signal transduction, and integrin-mediated cell adhesion. The protein encoded by this gene is a type II membrane protein which catalyzes the formation of GM3 using lactosylceramide as the substrate. The encoded protein is a member of glycosyltransferase family 29 and may be localized to the Golgi apparatus. Mutation in this gene has been associated with Amish infantile epilepsy syndrome. F5 This gene encodes an essential cofactor of the blood coagulation cascade. This factor circulates in plasma, and is converted to the active form by the release of the activation peptide by thrombin during coagulation. This generates a heavy chain and a light chain which are held together by calcium ions. The activated protein is a cofactor that participates with activated coagulation factor X to activate prothrombin to thrombin. 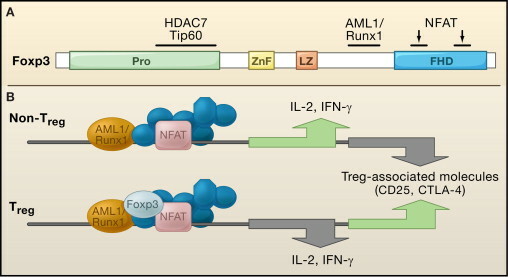 Defects in this gene result in either an autosomal recessive hemorrhagic diathesis or an autosomal dominant form of thrombophilia, which is known as activated protein C resistance. (Note: this gene is related to thrombin/prothrombin. According to Wiki, activation of prothrombin is crucial in physiological and pathological coagulation. Various rare diseases involving prothrombin have been described (e.g., hypoprothrombinemia). Anti-prothrombin antibodies in autoimmune disease may be a factor in the formation of the lupus anticoagulant also known as antiphospholipid syndrome). These are the top five genes found in Zodiac that are strongly associated with CD22, and they seem to be related to auto-immune deficiencies. 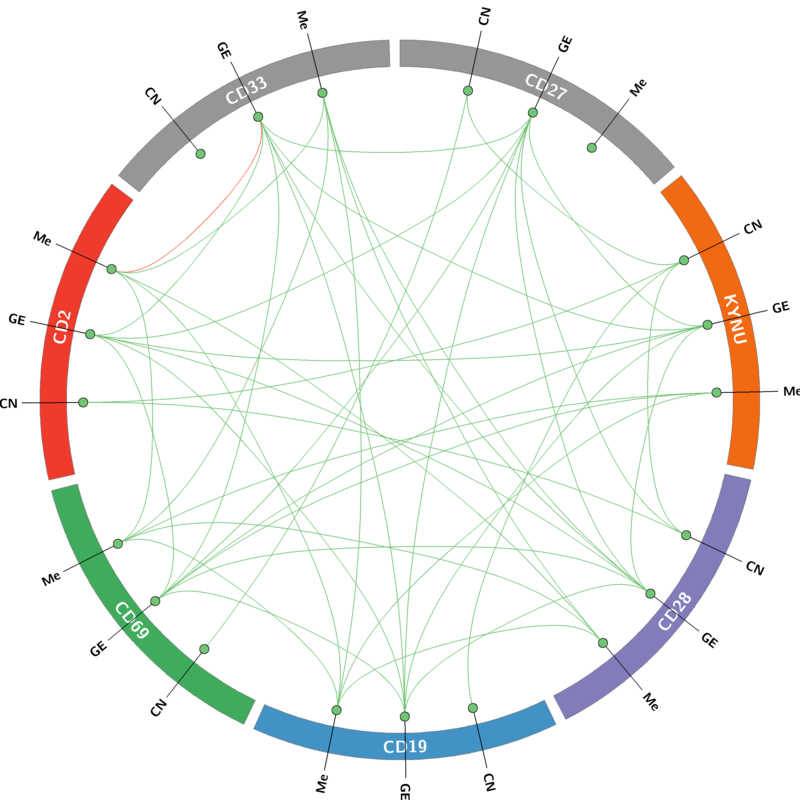 One striking finding is that none of these genes have any cancer terms in their descriptions, even though Zodiac is generated using cancer data.